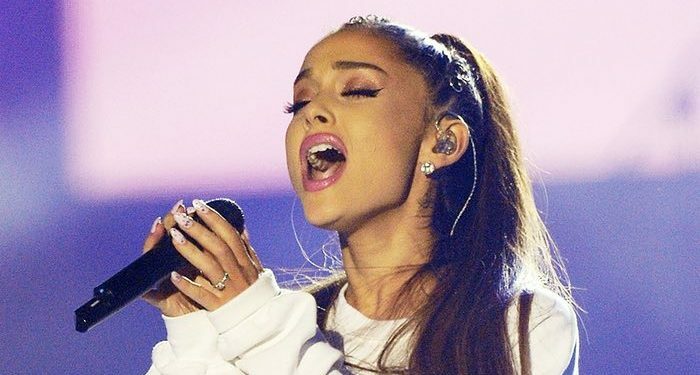 Ariana Grande is to become the first honorary citizen of Manchester for helping to raise millions of pounds for victims of the Manchester Arena attack. 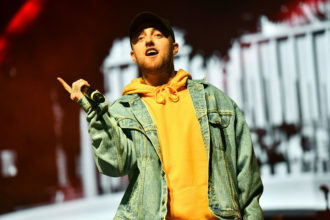 The US pop star exemplified the “resilient and compassionate” way the city had responded to the terror atrocity that claimed 22 lives and injured 220 others last month, council leaders said. The accolade came as town hall officials announced plans for an event to recognize the “great many selfless acts and demonstrations of community spirit” in the aftermath of the attack on 22 May. Sir Richard Leese, the leader of Manchester city council, said: “This seems a fitting moment to update the way we recognise those who make noteworthy contributions to the life and success of our city. “We’ve all had cause to be incredibly proud of Manchester and the resilient and compassionate way in which the city, and all those associated with it, have responded to the terrible events of 22 May, with love and courage rather than hatred and fear. 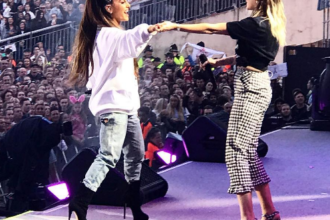 Ariana Grande helped to raise nearly £3m when she returned to Manchester to perform a star-studded benefit concert at Old Trafford cricket ground 13 days after the suicide bombing, which struck at the end of her Dangerous Woman concert at Manchester Arena 23 days ago.